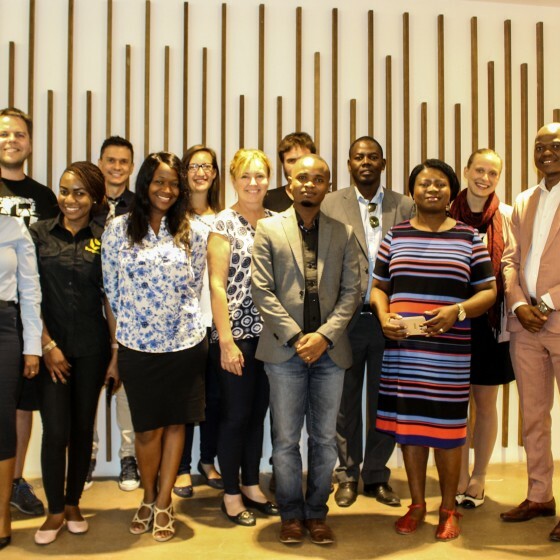 The Innovation Hub in Pretoria was a hive of excitement as 18 participants representing 16 of the 19 member organisations from 6 countries of the Connected Hubs met to take part in the much anticipated Peer-Learning Session. 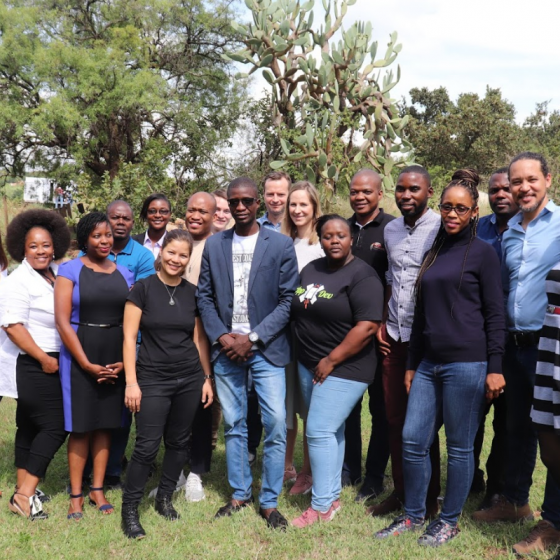 SAIS Connected Hubs grows when new members join the Network of Doers, bringing the total to 19 member organisations. 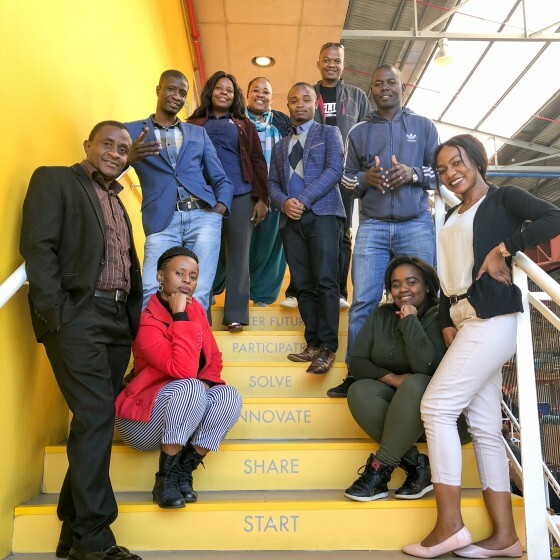 The SAIS 2 Innovation Fund grantees who support startups have joined the network, which aims to provide a sustainable way for the top innovation actors in Southern Africa to connect, collaborate and create stronger linkages between innovation ecosystems. 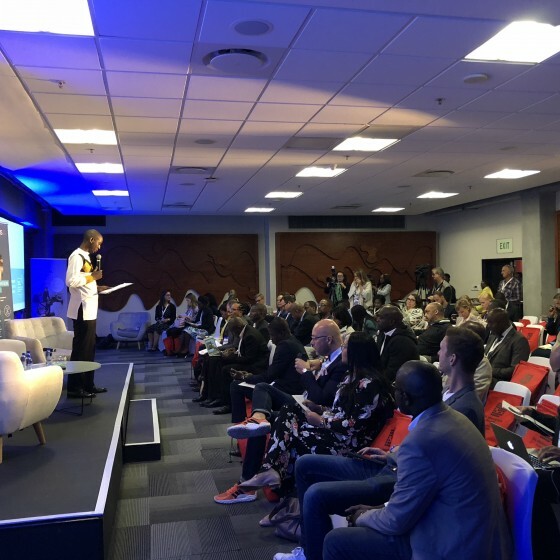 The Annual Southern Africa Innovation Forum (ASAIF) is aimed at being a regional platform to facilitate knowledge, networking and learning, the 2018 ASAIF was held under the theme “Inclusive Innovations” and attracted thought leaders, industry experts, startups, and public and private sector representatives from across SAIS stakeholders. 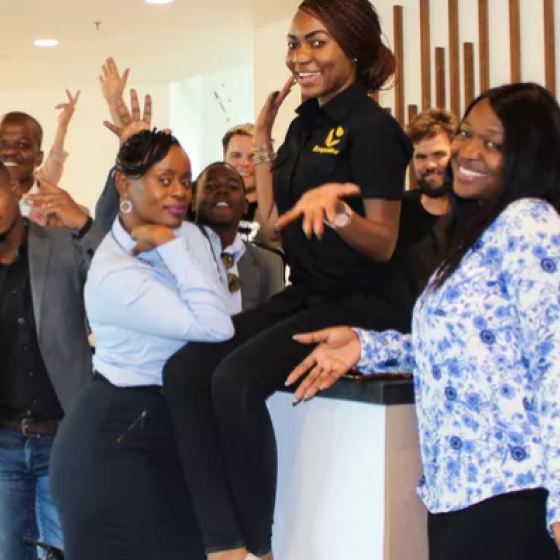 organisations, five Southern African countries. 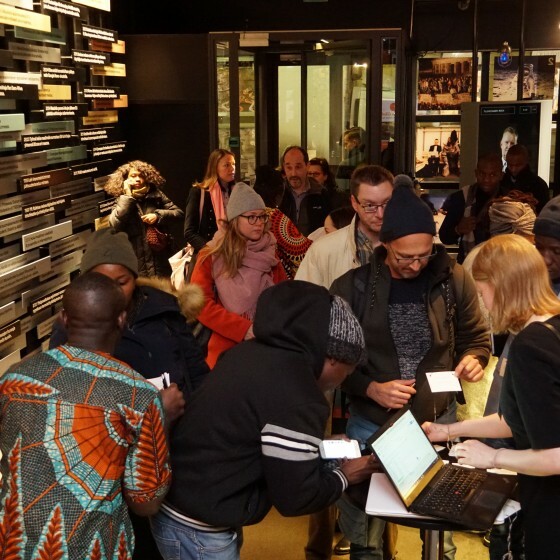 What could happen if true collaboration existed across borders?